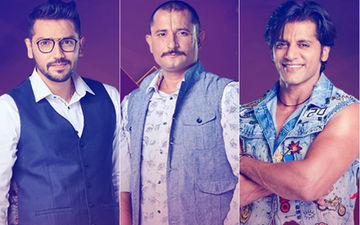 With a dramatic end to this season’s first captaincy task, the contestants wake up to the iconic song Hum Tum Ek Kamre Me Bandh Ho, unaware of what awaits them. Seeing the results of the captaincy task, the contestants start plotting on how to annoy the new captains – Kriti Verma and Roshmi Banik. The first ones to take a dig at them are the Khan sisters (Saba & Somi) who aren’t happy with Kriti and Roshmi becoming the captain. Taking advantage of this, Kriti starts throwing tantrums and bossing the other contestants. With a stern voice, she commands tea to be served to her and this offends Srishty Rode and Saba Khan. Not able to tolerate this drama, Saba gets into a brawl with Kriti saying that this is not the way to talk to anybody. 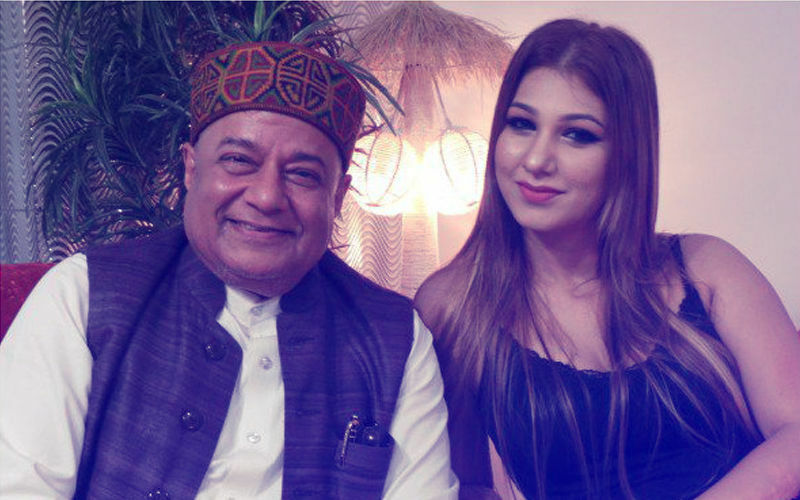 This affects Srishty so much that she gets a bit teary-eyed and indulges in a heart-rending conversation with Deepak Thakur and Urvashi Vani. 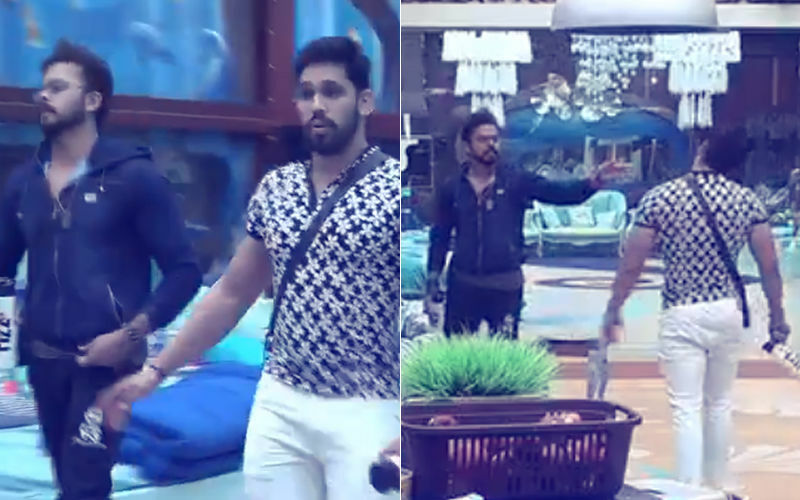 Before the day comes to an end, Bigg Boss throws another bomb called the ‘Kaalkhothri’. As a part of this, the contestants have to nominate one Jodi and one single contestant to go in the Kaalkothri as a punishment. Another round of indecisiveness and arguments prevail in the house as the housemates can’t arrive at a logical conclusion. Trying to handle the situation, Romil Chaudhary, Nirmal Singh and Karanvir Bohra modestly say they want to go to the kaalkothri. But their modesty leads them into major trouble as Bigg Boss adds a new twist by directly nominating them for next week’s evictions. Will the contestants be more careful next time before taking any such decisions? 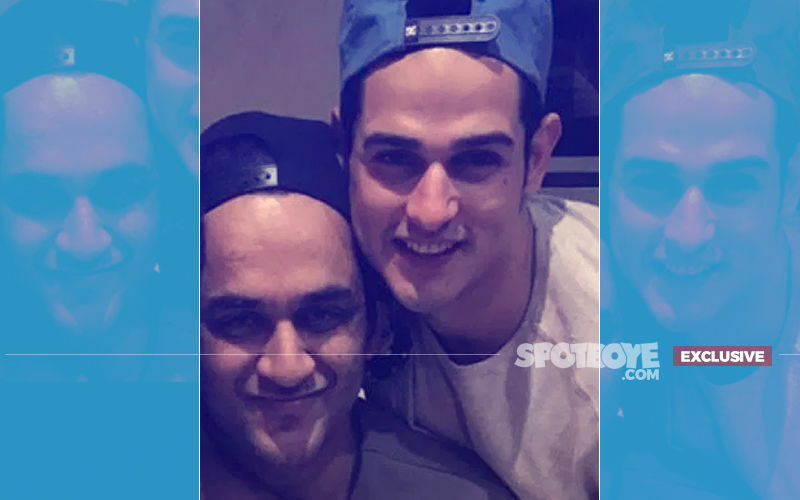 Stay hooked onto SpotboyE.com as we continue to bring you more stories and gossip from the BB12 house.